How much time do I spend working on my hair? Lots! 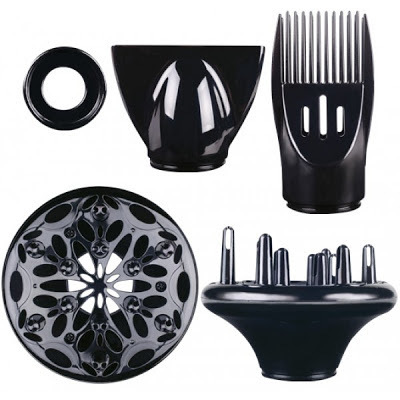 Consequently, I’m always on the hunt for hair tools that make managing my mane easier. Most curly girls have a list of must-have hair tools (and styling products) specifically designed for their hair type and desired style and I’m no exception. My styling options go from twisty to curly to straight and that kind of versatility requires lots of different kinds of styling tools. So today, I’m sharing my old faithfuls as well as some new discoveries that are making my follicular life much more pleasant. OK, ‘Straight’ is a bit of a mean mug but ignore my face, check the hair! First things first. 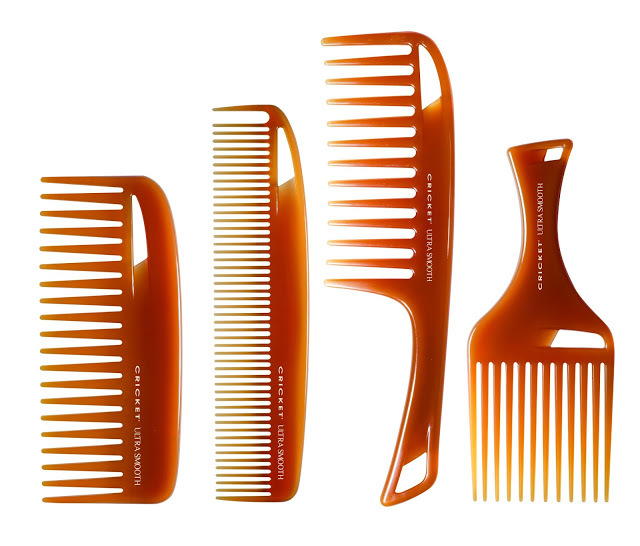 The indispensable wide-toothed comb. I’ve tried many versions over the years and was recently introduced to the Ultra Smooth Collection from Cricket. What’s so special? The Argan and olive oils plus Keratin protein that are infused into the comb. This concept is a first for me! I’ve been using the frizz-fighting, shine-enhancing Ultra Smooth Detangler (3rd from the left) to great effect. Its teeth are shorter and smoother than my previous comb and the grip is better which allows for better handling and less arm strain. We like that! Which brings me to my next most used hair tool. My Mason Pearson Popular brush. 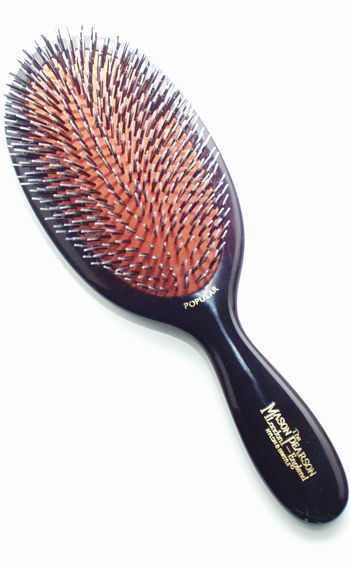 The combination of nylon and boar bristles work perfectly for my hair texture. There is some controversy over whether curly girls should use brushes at all but for me, I say absolutely yes. The risk of damage is far outweighed by this brush’s usefulness. When I’m wearing a twist-out, the Mason Pearson defines my curl pattern like no other. And it works as a great de-tangler too. Love. It. Retailing for around $170, it is a little on the pricey side. OK, it’s downright expensive but worth every nickel. Pick one up on Amazon, at Barney’s, or in beauty supply stores. As an alternative, Sonia Kashuk offers a far less expensive bristle and nylon brush that’s available at Target. 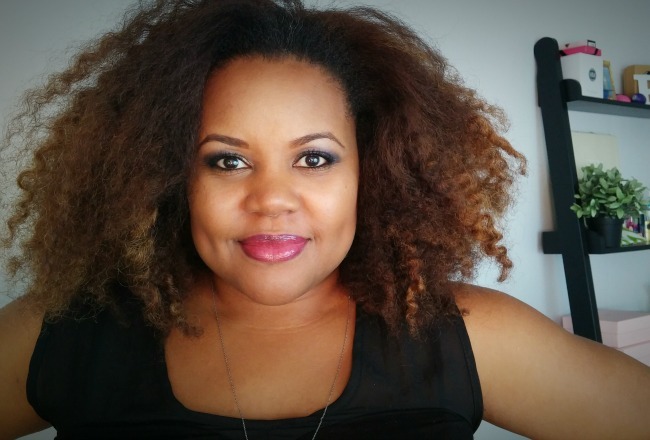 When I want relaxed curls without risking heat damage, I turn to Curlformers. They are great for creating barrel style (aka Shirley Temple) curls that can be worn in a variety of ways. My ‘Curly’ look above is achieved with them. I pull small sections of wet hair through the mesh tubes and let them air dry. When my hair is completely dry, I remove the tubes for perfectly bouncy curls that last for days. Curlformers come in several diameters and lengths so there are lots of options. I use the Extra Long Spiral Curls which are good for hair up to 22″ long. 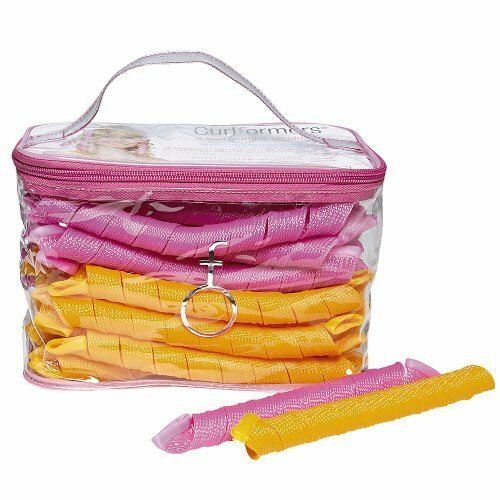 You can pick up full kits or starter packs on the Curlformers site or on Ebay or Amazon. PRO TIP: Always work with small sections of hair. Make sure your hair is really wet, not sopping but fully saturated and try brushing each section before pulling through the tube for frizz-free curls. And finally there’s the straight me! These days I don’t wear my hair straightened very often but when I’m in the mood to whip my hair back and forth, only a smooth blowout will do. Enter the Centrix Q-Zone Lightweight Dryer. When searching for a great dryer there are a number of considerations: power, temperature options, weight, cord length and attachments. 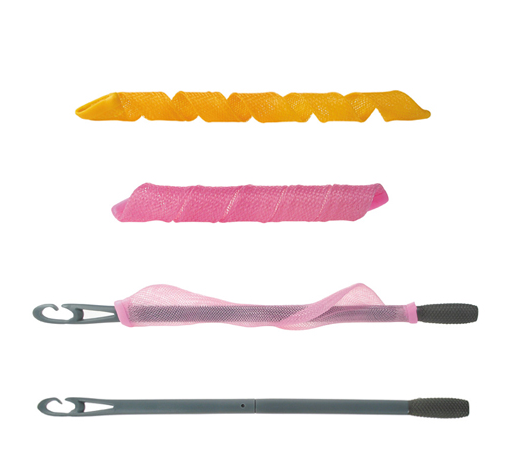 The Q-Zone delivers in all these areas, not the least of which is the pick attachment that actually stays on the dryer during use. Believe me, I have duct-taped countless comb attachments to dryers in order to successfully dry my thick hair. The Q-Zone also comes through in one more way that I hadn’t realized I needed, noise abatement! I blow dry my hair while watching TV and my neighbors can attest to the fact that my TV can get obnoxiously loud in the process. Centrix has developed the Insanely QuietTM Technology and it is awesome! 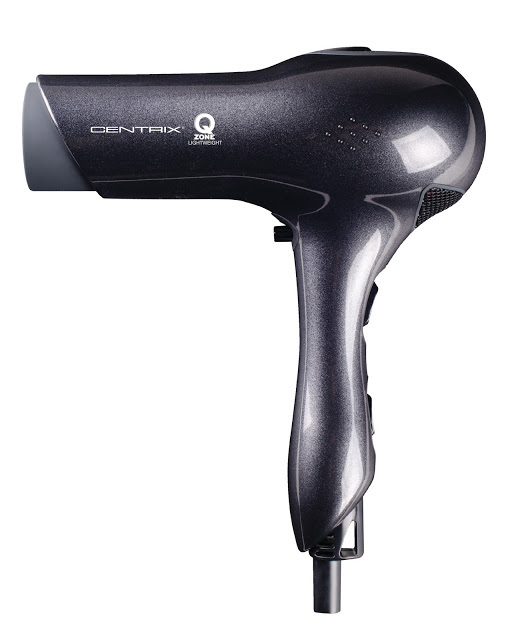 Even on its most powerful setting, I am able to dry my hair quickly and quietly. Big win! You can grab one on Amazon. I would be remiss if I didn’t mention my choice for heat protection when straightening my hair. I love Oscar Blandi’s Pronto DRY STYLING HEAT PROTECT SPRAY mainly because it can be used on wet or dry hair. A rarity. I use it when blow drying and when I use a flat iron to go from the Curlformer curly style to straight. 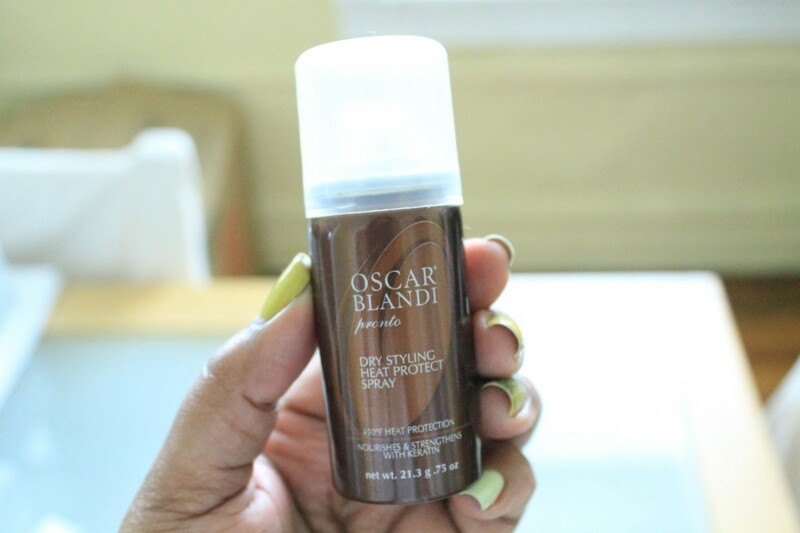 I discovered Oscar Blandi’s Heat Protect Spray earlier this year when I received a sample in a Glossybox and I’ve been using it ever since. It protects with heat applications up to 450 degrees and leaves my hair soft and shiny with no build up. Very good stuff! That wraps up my list of must-have beauty tools for curly girls. What do you use to keep your tresses in tip-top shape? Sound off in the comments, share this post with your curly girl friends, and thanks for reading! The Ultra Smooth Detangler and Q-Zone Lightweight Dryer were gifted to me for review. All opinions expressed are my own. Thank you Brandi!! Have a great weekend. Your hair looks super good, I need to make an appointment with you. Anytime darling! I've got all the goodies. My house is like a Ricky's! I would suggest refraining from heat styling and moisturizing daily or every other day. Good luck! Wow, what a difference! Your hair looks amazing in both styles though. I love the way you rock the curls! Great choices, it is hard with curly hair because anything can just get stuck. The brushes and combs you've chosen are perfect for easing the pain of getting the curls not so tangled and able to straighten. Great post! All three options are great choices for your hair! Thanks for sharing what you use to achieve those looks! You look beautiful after straightening your hair. It is nice to see such post. It's full of positivity. The product is good and at the same time the review is great! I have curly hair as well (which I love). I am going to have to try the curlformers so that I can get a more uniform look. Thanks for sharing! I love the Curlformers because they offer curls with no heat damage. Well illustrated. Thank you for all of the information. It's work to have nice hair. Very nice post with some great products! Thanks for sharing them! These products seem really good.. my daughter is always trying to curl her hair.. I love your hair!! I'll have to try Curlformers. Rollers I've tried in the past have made my hair huge and crazy, so I usually just use a curling wand. Thanks! I try to avoid heat whenever possible but sometimes you just gotta! Love Your Hair Lots Of Great Products Must Get Some Thank You! I have been looking into getting those Curlformers. Your hair looks great in all styles. Thanks for the tips I am going to try the spiral curls. You can have a variety of hair styles with this tool. wow…what a difference a few hair tools can make! It's hard to find a heat protectant with no build-up! I have that same brush and really love it! I spend a lot of time on my hair because I'm very picky and I don't trust any and everyone to do it. These are all great hair tools. 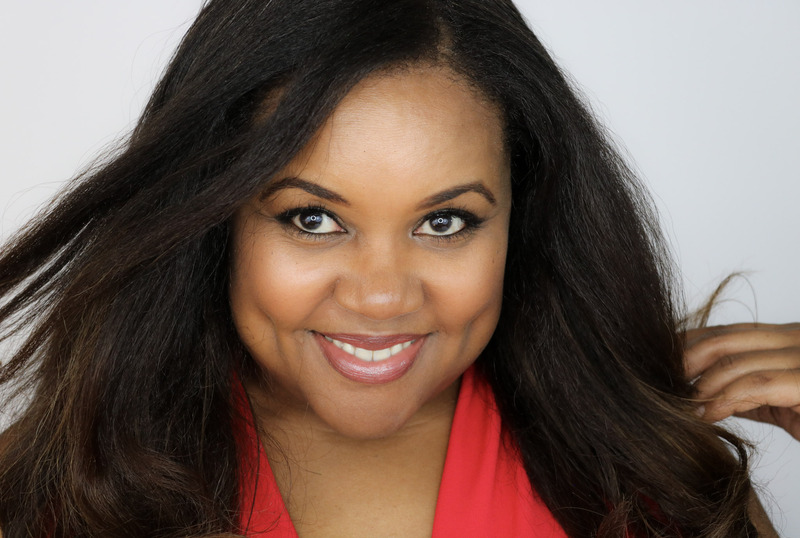 I thought you had naturally curly hairs… and then I was like OMG, you used these simple beauty tools to get some natural looking twists, curls and straight hairs … WOW! I do have naturally curly hair. The tools help give different types of curls. Thanks for reading! You look lovely in all the styles! You shine through in all the pictures. I have natural straight as rain hair. 😀 Loved the curlformers, useful and cute. Great tips! I’m a curly hair girl as well. Thanks for the post. Foam curlers are a life saver.